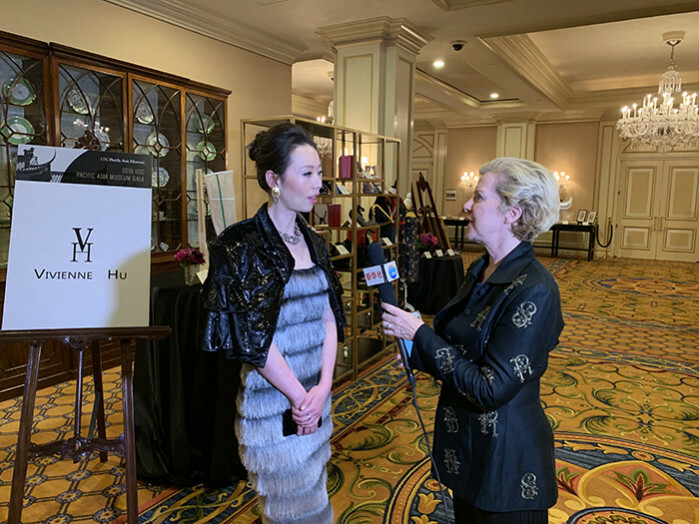 A finance professional turned high-end luxury fashion designer, Vivienne Hu’s goal is to bridge the gap between a woman’s professional and personal lives. 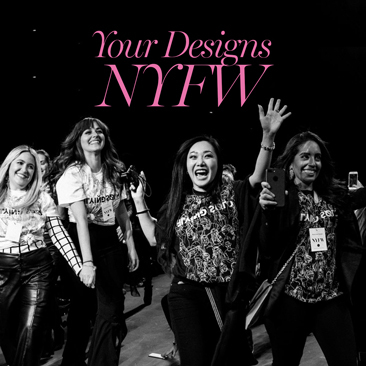 Her designs, which take inspiration from designers such as Oscar de la Renta and Yigal Azrouel, blend European elegance and New York street style to create looks that are equal parts professional, fun, and fashion-forward. 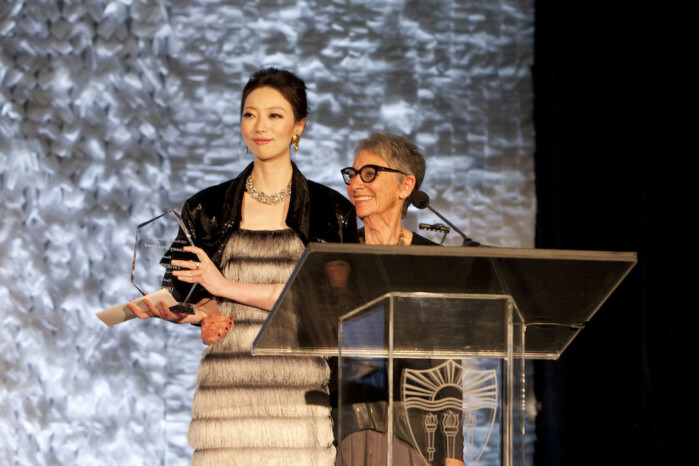 Now she has a new credit to her name: recipient of the USC Visionary Artist Award. In 2012, she founded her personal brand: Vivienne Hu. Vivienne used her perspective observing woman in the world of finance to create her designs. She believed that women were becoming forcefully dressed or uniformed in their personal style. 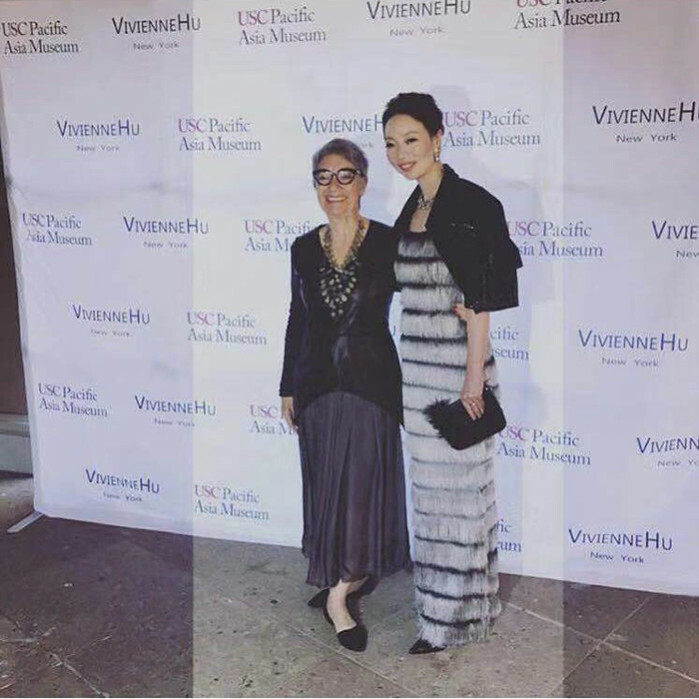 The University of Southern California Pacific Asia Museum recently hosted its 40th year gala, recognizing Vivienne Hu and Arts Philanthropist Mei Lee Ney. 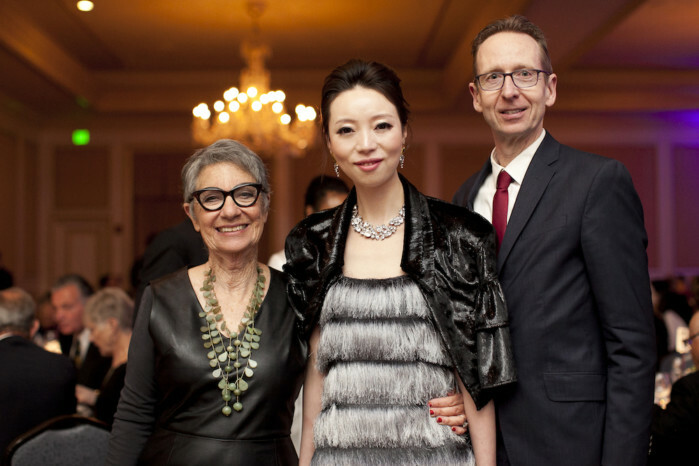 The Gala recognizes and awards select artists each year, requesting their presence. 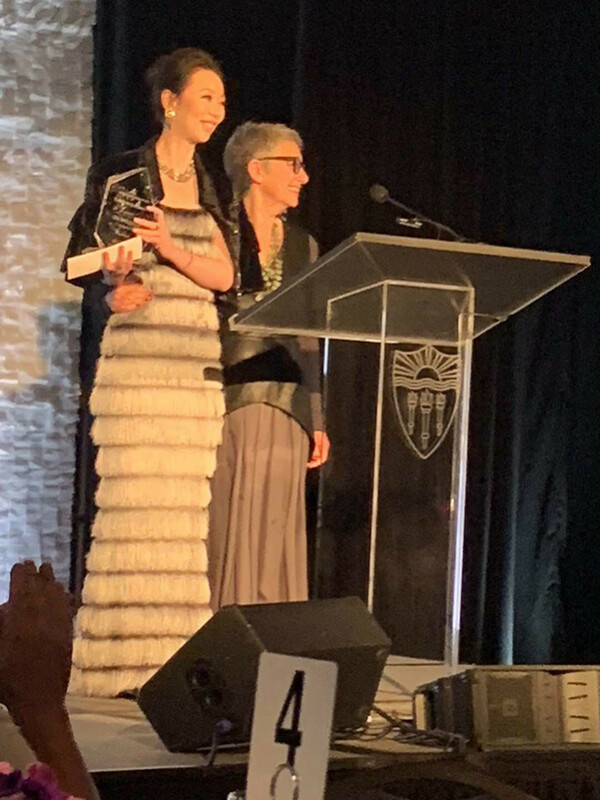 This year the 2019 USC pacific Asia Museum Gala chose to honor Vivienne Hu with the Visionary Artist Award along with Mei-Lee Ney for the Legacy Award. The ceremony has raised more than one million US dollars: all funds donated to charity. Born in China, Vivienne attended the Goethe-Institut and the University of Hohenheim in Bonn, Germany where she completed her BA degree. After her graduation, she worked in the investment banking of Citigroup headquartered on Wall St., New York. 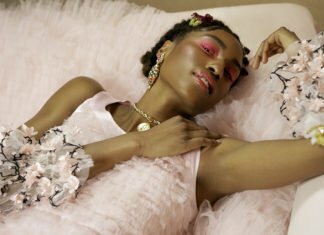 She went on to pursue a fashion degree from Parsons School of Design, and her looks have successfully attracted fashion stars’ eyes since the launch of first collection. 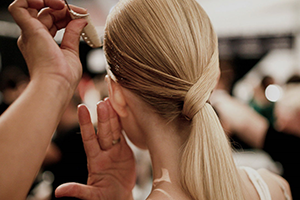 She is now based in NYC, where her two brands — Vivienne Hu and VHNY — can be found in the prime location of Soho, New York. 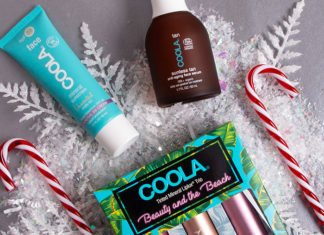 Collections include ready to wear, skirts, shoes, makeup, and skin care. Vivienne has been featured in some of the world’s top fashion magazines such as Vogue, WWD, Cosmopolitan, Elle, Harper’s Bazaar, Vanity Fair, L’Official, and Tag Walk. 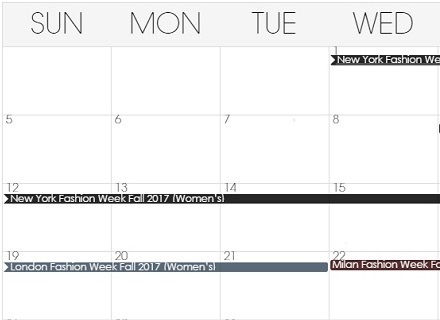 Since 2014, the brand Vivienne Hu has appeared on the CFDA’s New York Fashion Week schedule. 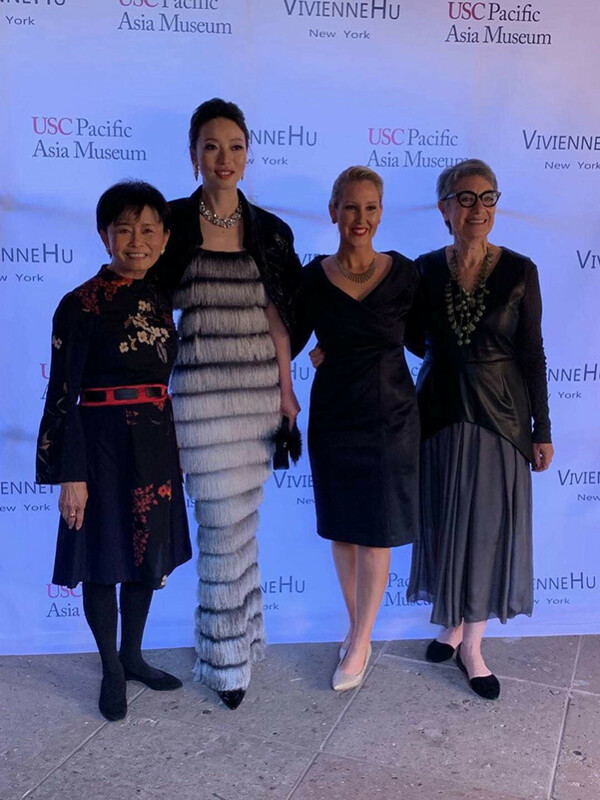 Vivienne Hu was invited to attend the 2019 USC Pacific Asia Museum Gala, and honored by Michael Quick, Provost and Senior Vice President for Academic Affairs at the University of Southern California, as well as Selma Holo, Interim Director at the USC Pacific Asia Museum. 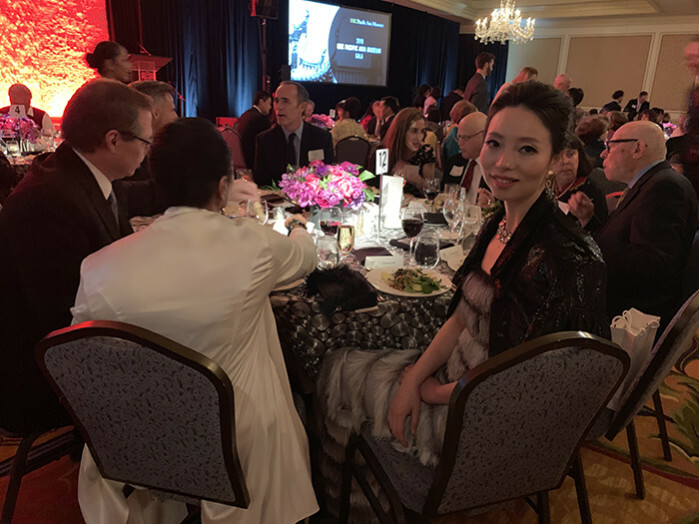 The Gala Committee is composed of attendants by the names of Margaret Leong Checca, Dean Pinchas Cohen and The USC Leonard Davis School of Gerontology, East West Bank, Marcia Anne Good, S.P. Nam-Mendoza, Mei-Lee Ney, Sunny Oh and Seung Kwan Lee, Gayle and Ed Roski, Superior Grocers/Mimi Song and USC Office of Provost. The board of Councilors consists of Tei-Fu Chen, Margaret Leong Checca, Stephen O. Lesser, S.P. 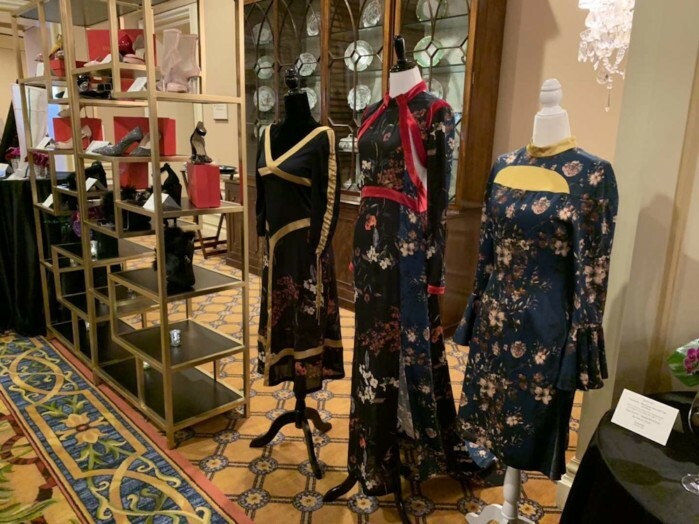 Nam-Mendoza, Mei-lee Ney, Sunny Mi Oh, and Edward P. Roski, JR.
All the women will be dressing in the style of DunHuang Mogao series designed by Vivienne Hu in FW18.